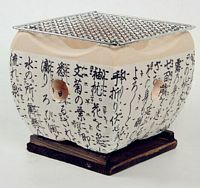 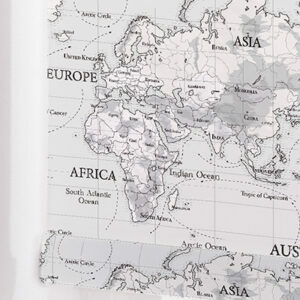 Our aim is to sell quality items at realistic prices & to provide a service, second to none. 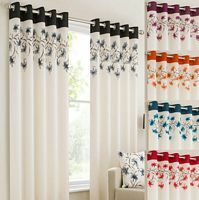 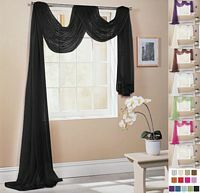 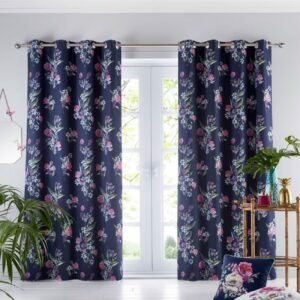 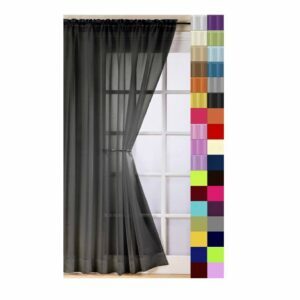 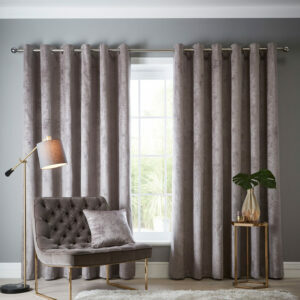 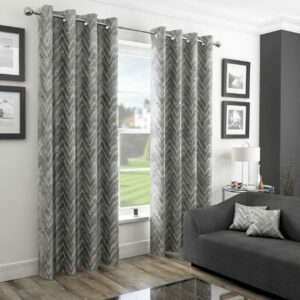 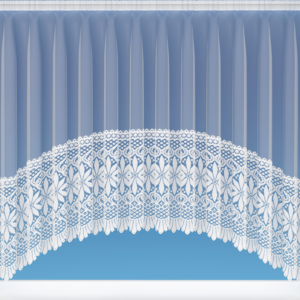 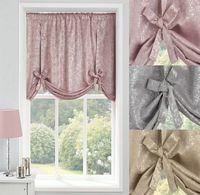 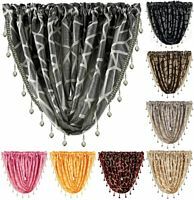 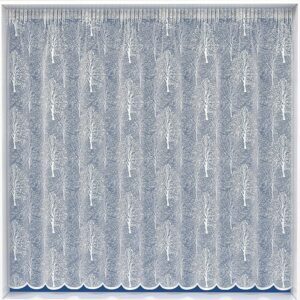 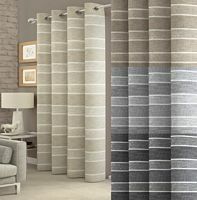 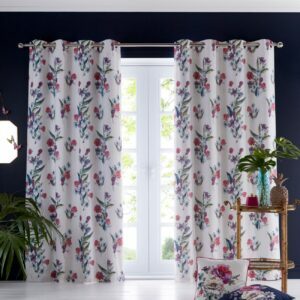 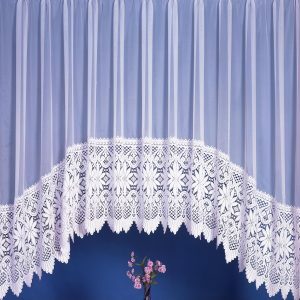 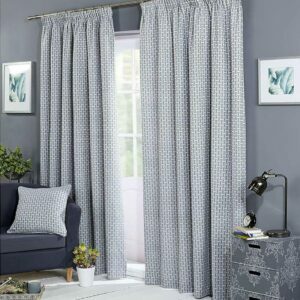 We not only sell Curtains, but an array of Window Dressings, including Curtains, Voiles, Swags, Valances and Scarfs. 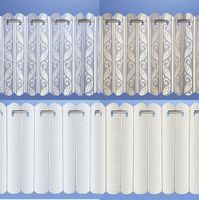 Unsure of sizes not problem our trained staff are here to help. 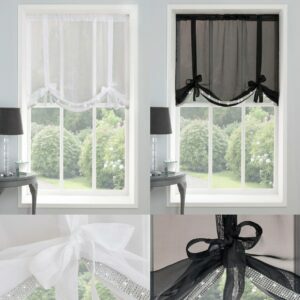 Give us a ring or an email and we’ll help dress your window. 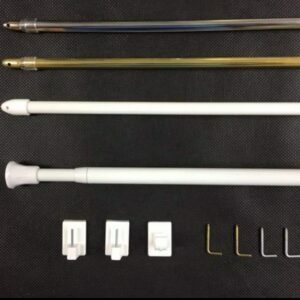 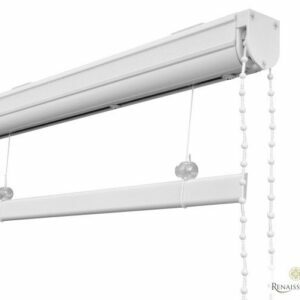 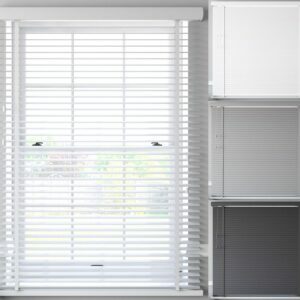 From small Tension rods up to Larger Curtain Poles 28mm upto 50mm More ranges coming soon. 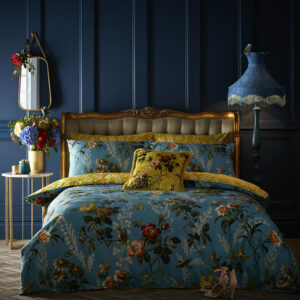 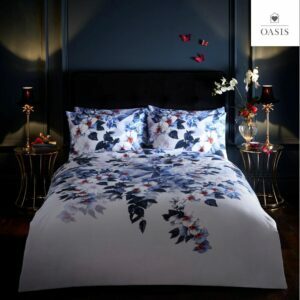 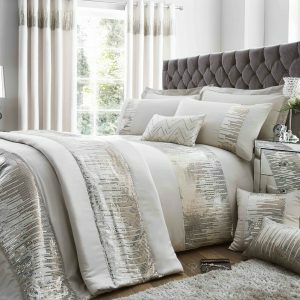 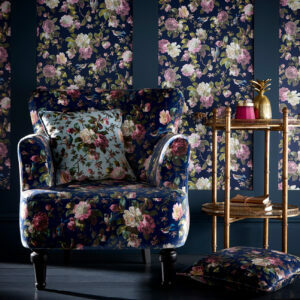 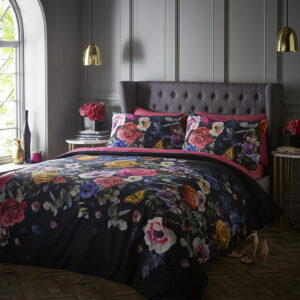 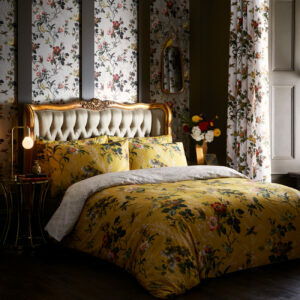 We have some beautiful ranges of Bedding, including Duvet Sets, Curtains, Matching Cushions & Covers.